Class is Good! 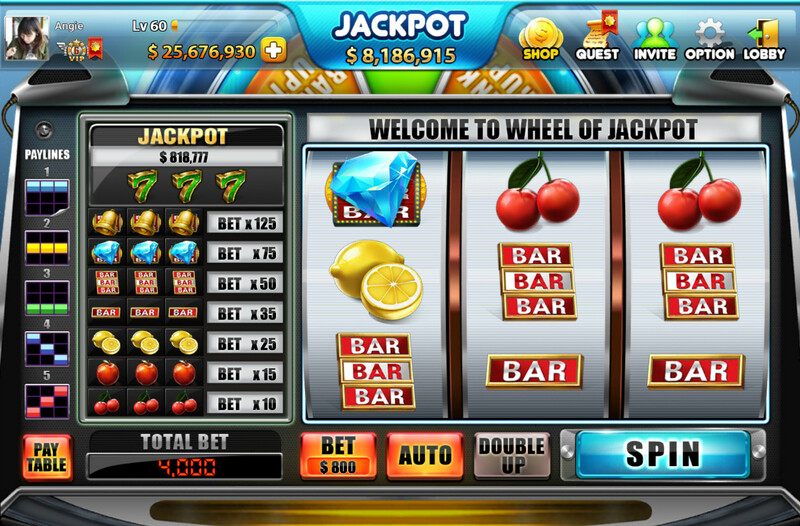 Try our good old Wheel of Jackpot Slot to hit numerous big wins & 4 levels of Jackpot! 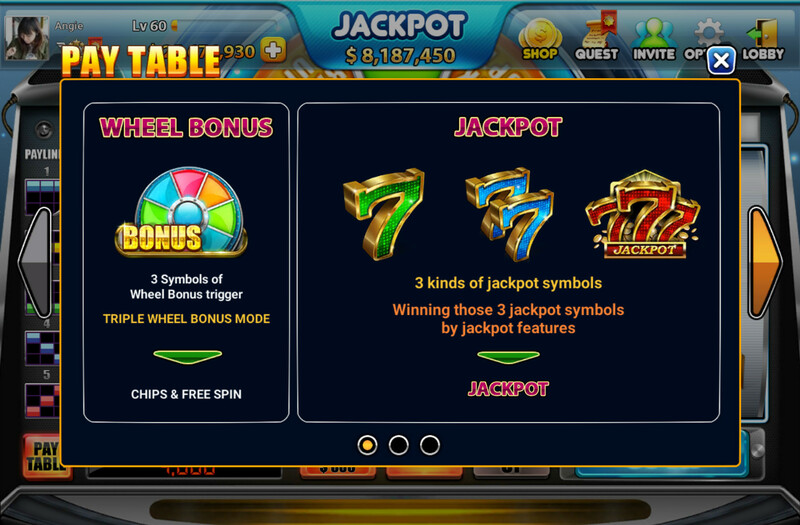 Collecting 3 symbols of Wheel Bonus triggers the Triple Wheel Bonus Mode, players will be able to win free chips or free spins in this journey! 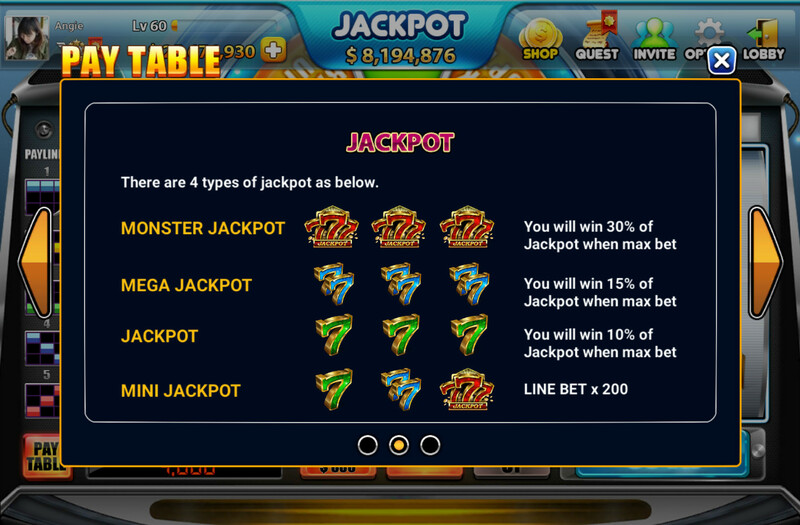 Winning 3 Jackpot symbols on payline gets you one of the 4 great Jackpot! 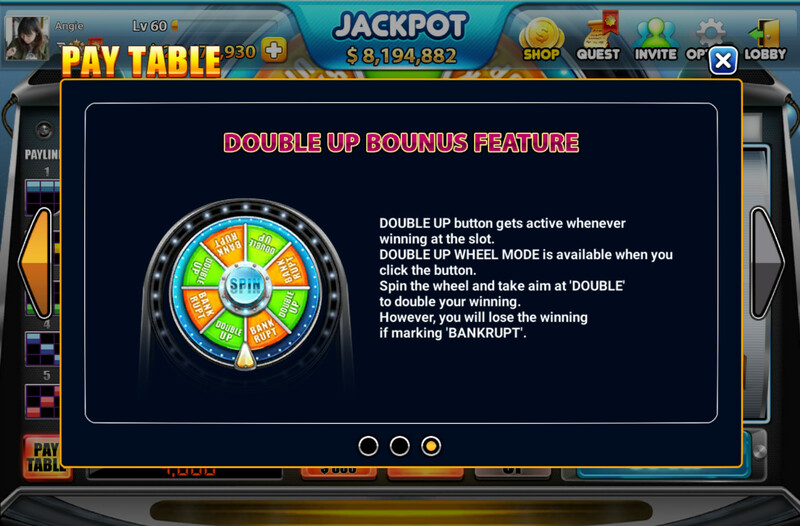 Double up button is activated whenever player gets any winning at slot. Double up Wheel mode is activiated when you click the button. Spin the wheel and aim at "Double Up" to double you winning. However, you will lose the winning if the wheel stops at "Bankgrupt"